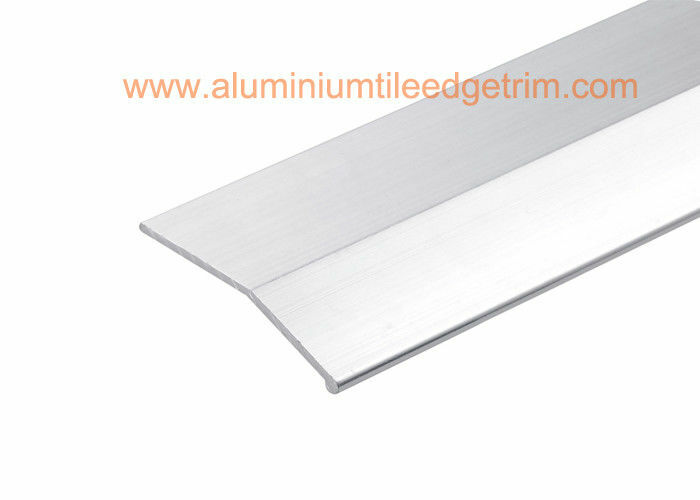 Aluminium Angle Carpet Cover Strip easily covers a seam or gap between two flooring surfaces of unequal height. 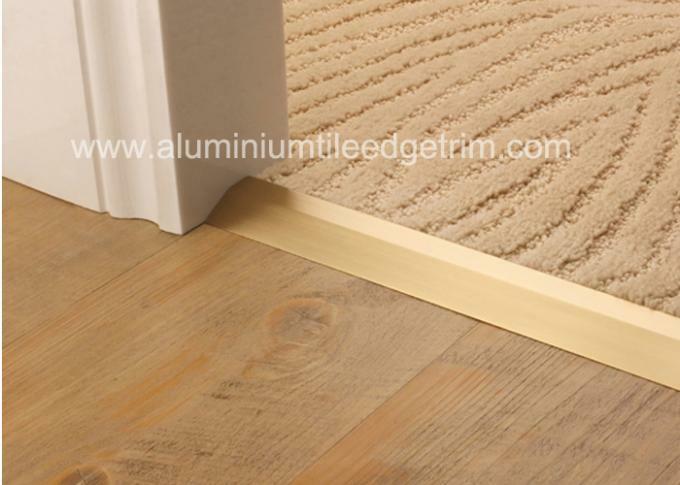 Aluminium carpet threshold cover strip prevents carpet edges from fraying, vinyl floor seams from curling. this type of smooth aluminium carpet cover strip creates a smooth transition between different flooring surfaces. 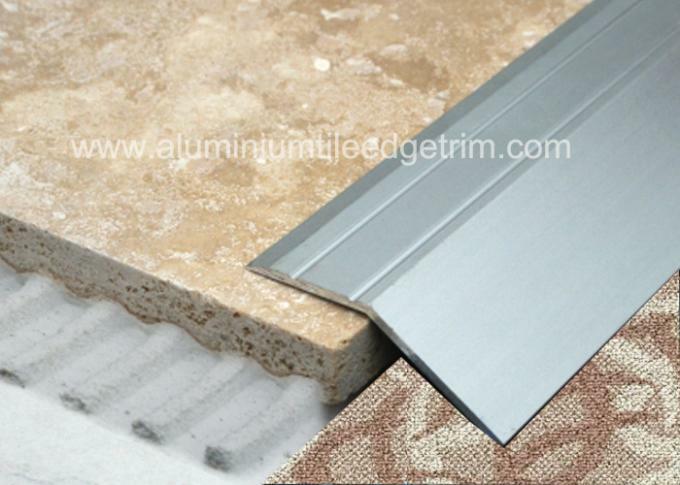 Aluminum carpet trim is easily secured to wood and concrete floors with provided Screw Nails. 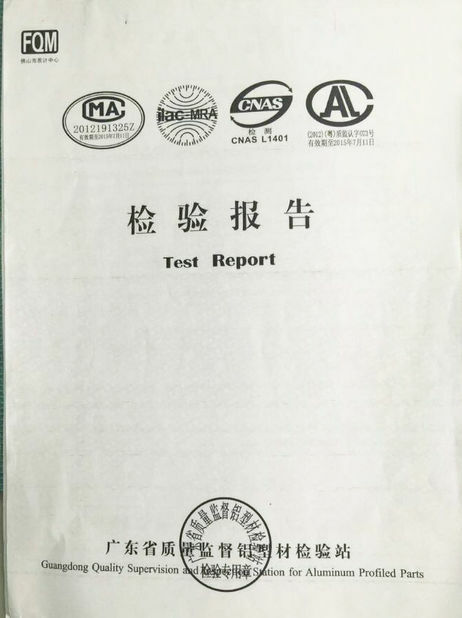 For installation on concrete floors use Wooden Pegs. 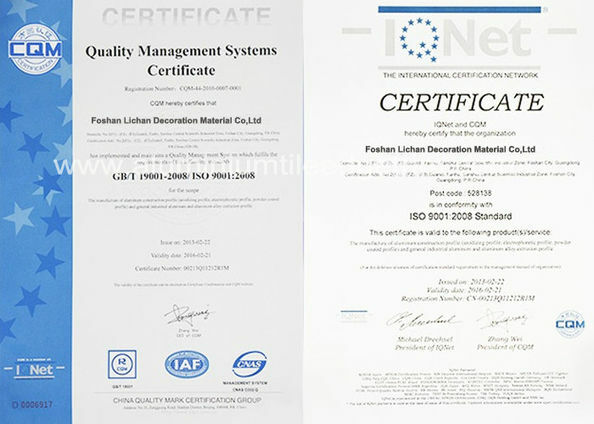 Looking forward to setting up business relationship with you based on mutual benefit.